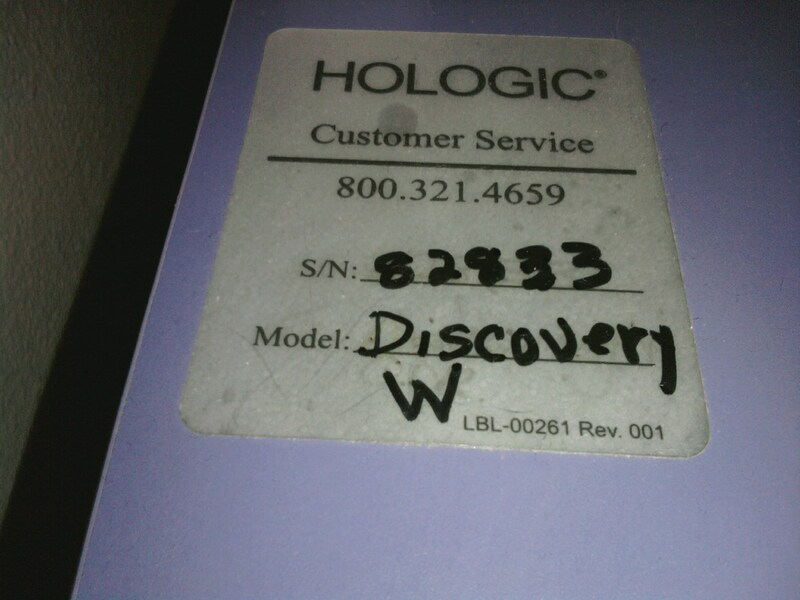 Capturing the system’s serial tags and other identification tags are crucial. 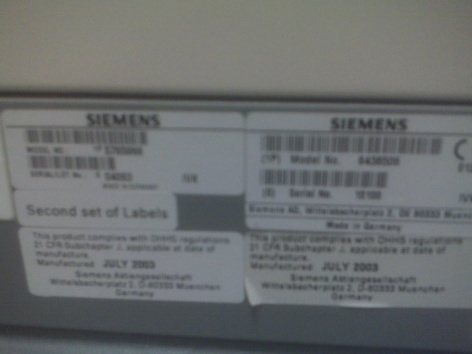 These tags can usually be found on the back side of the machine and often near the floor. Some might be more obvious to see, but you’ll know when you find them. These photos are extremely important! Please double check your photos to ensure they are clear, all ID tags are legible, and any close up shot is clearly described in the file name. Virtually any camera phone can take the quality of photos we’re looking for. Other key photos to send include system accessories (injectors, coils, probes, buckys, etc), back up software disks and operators manuals, and screen shots of the enabled software options. There is no such thing as too many photos! Ask us about our separate email account that can store all the photos you can send. You might be thinking this is too much fuss, but think of it this way: When you buy a house or car, you want to know as much information as possible before committing your pocketbook to it. In the same way, Block Imaging wants to be thorough when buying equipment, and even more importantly, we want to represent the imaging equipment we sell honestly and accurately. The few minutes of investment to forward these photos will turn into dollars in your pocket. The secret is out... take key photos of your equipment and maximize its true value! 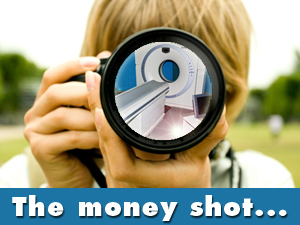 Used medical imaging equipment buyers like Block Imaging offer purchase values according to what is known about the system. In the case of selling your used equipment, knowledge is dollars!